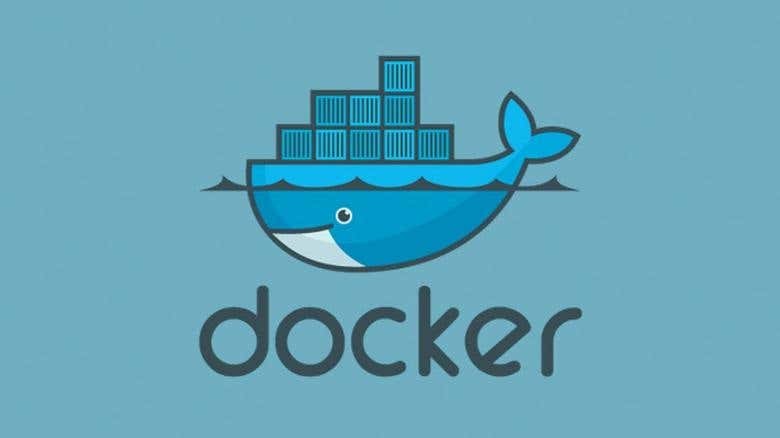 Docker is used to run software packages called "containers", i.e. any application can be dockerized. A container implementation can be performed, as well as building of new images for running a new container from that custom image. Besides the standalone container, it is also possible to build a linked container's stack using Docker composal. Hi. Thanks for stopping by on my profile page. Let me represent you a brief description of my skills. I have an experience of more than 12 years as a network and system administrator, which allows to manage both classic IT tasks, such as server and services management, as well as cloud platforms, and virtualization based on VMWare solutions, and DevOps tasks, such as automating software provisioning, configuration management, and application deployment. System Administration: CentOS, Ubuntu, RHEL, FreeBSD, MS Server Network Administration: TCP/IP, Routing, VLAN, VPN, Cisco Switches/Routers Cloud Solutions: AWS, Google Compute Engine, etc. DevOps: Docker, Ansible, Chief, Kubernetes Other: Microsoft AD/DC, GPO, WSUS, Tomcat, LAMP, etc. Thanks for trusting your project to me.